On 3 March 1921, the Guardian was still lamenting the loss of the pioneers’ stories. One by one the pioneers of our old town are passing away, and unfortunately, valuable history, unwritten, goes with them. Newspapers published obituaries daily, sometimes under the heading of “Passing Pioneers” or “Passing of the Pioneers” and variations thereof. In July 2011, Western District Families published the first “Passing of the Pioneers” post. First-hand stories the Portland Guardian of 125 years ago was concerned about losing are gone, however, the tributes to pioneers from the pages of Guardian and other Western District newspapers have not. “PASSING OF THE PIONEERS.” Portland Guardian (Vic. : 1876 – 1953) 14 Nov 1927 <http://nla.gov.au/nla.news-article64259147&gt;. Taking obituaries from a growing number of Western District newspapers available at Trove, there are now forty Passing of the Pioneer posts. As well as recording the lives of pioneers, the entries link to the newspaper obituaries of 550 Western District pioneers and that number will grow. 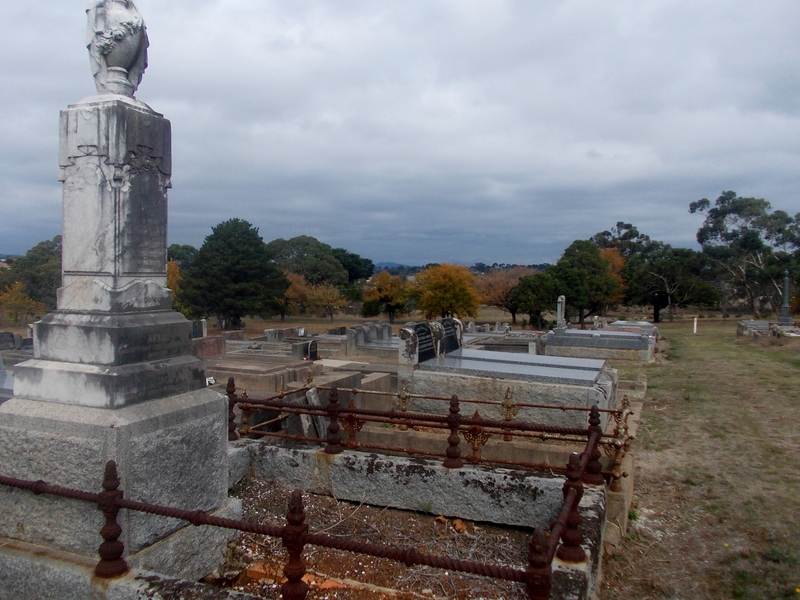 The pioneers range from those with no living relatives to others with many descendants From those who were part of the Western District aristocracy through to their employees. Those that lived in mansions to others whose homes were mere shacks. Yet they each contributed to the Western District as is it today and they all have stories that should be shared. Click on the group containing the first letter of your pioneer’s surname as listed below. You can also navigate from the main menu above. If you find a family member, feel free to leave a comment. It may lead you to others researching the same person. 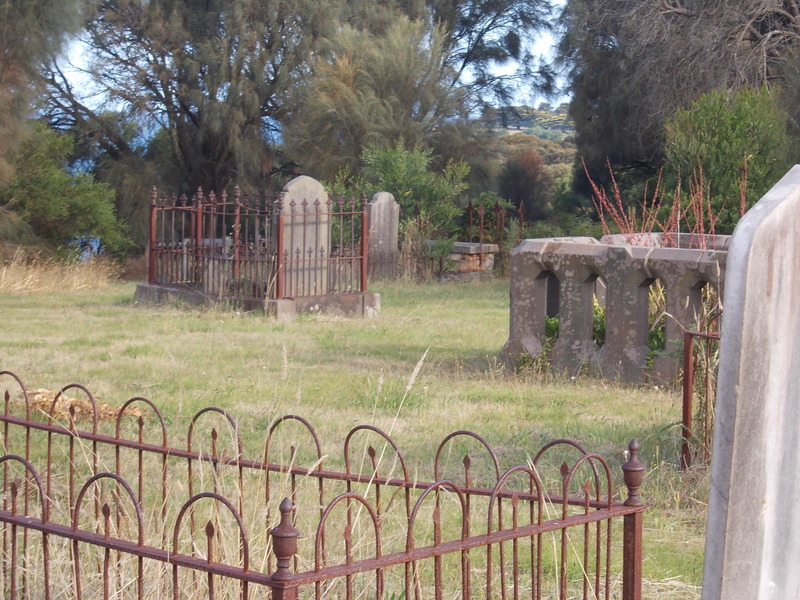 Obituaries are a rich source of information for both family and local historians. From a family history perspective, they can contain valuable information about siblings and children including the married names of daughters and where they were living at the time of the loved one’s death. There are ships, years of arrival in Victoria, occupations, businesses and properties owned, religious affiliations and committee memberships. All great information that can flesh out a family history. For local historians, they provide the names of businesses, events and identities among other things. But with all that information there comes a warning. Obituaries are not always as they seem. They are not, obviously, personal accounts rather the memories of family, friends or associates provided only days after the subject’s passing. Just as the information for a death certificate can only be as accurate as the knowledge of the informant, so to the obituary, with the information sometimes third hand or more. “…how it is that such very important people have been allowed to live unnoticed and unhonoured in tho community so long. Quite recently, the advertisement clerk of a big metropolitan daily took in a long death notice in which it was set out that the dear departed was the son of so-and-so, the grandson of so-and-so, and apparently he and his immediate ancestors were people of very considerable importance. So much was the sub-editor of tho journal in question impressed by the advertisement that a reporter was told off the next day to hunt up the career of tho deceased great man and write a paragraph about it. Alas for the foundations of human glory. The captains, whose names were so plentifully besprinkled in the obituary advertisement turned out to have been captains of shift in mines, with the exception of one of them who had charge of a stone barge down Footscray way, while the hero of tho story, who was said in the advertisement to have been for many years a valued servant of a great public body, certainly had been employed about the building in a very humble capacity, his services being remunerated by a payment of about 50s a week. Yet to read that advertisement one would think the court circular and Debrett’s Peerage would become blank paper If all references to the deceased gentleman and his family were omitted. The short biography provided for each pioneer is based on the information provided within their obituary. On the occasions a woman’s maiden name was not recorded, they have been located where possible using birth, death and marriage indexes. Dates of arrival and the names of ships are recorded as per the obituary. Additional information has been provided for some pioneers, including links to other sites which expand further on the subject’s life. I love this idea, might borrow the concept for our Wyong Pioneers blog. Thanks Susan. Feel free…it’s good to have the pioneer stories out of the old papers and available for all to read. I often think that some of “my” pioneers probably have no one researching them and their stories would be lost if it were not for Passing of the Pioneers. Thanks for the extra information on Euphemia’s first marriage Dale. Thank you,Merron,I found this website of great interest.I found your link on the newly created website Pioneers Victoria.I lived in Portland as a child for 12 years,and have ancestors in the Western District area.I will be returning here in future for another look! I found your website fascinating. 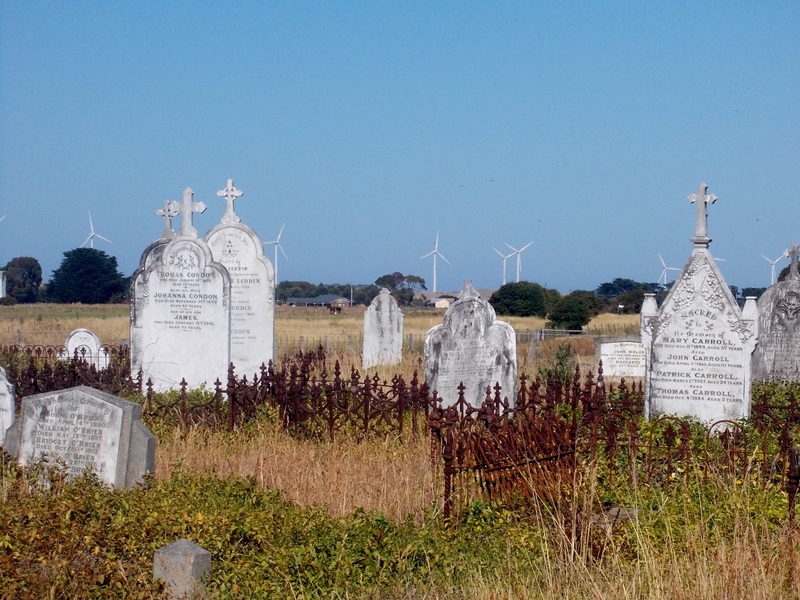 My GGparents Thomas and Jane McAllen lived and died in Port Fairy, Vic., after emigrating from Ireland in 1866. 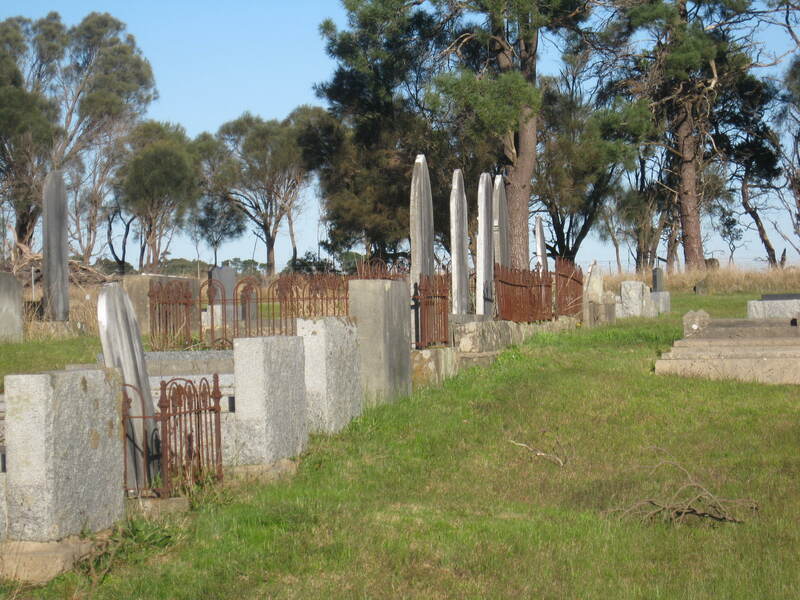 They were buried at Yambuk with their son Patrick. 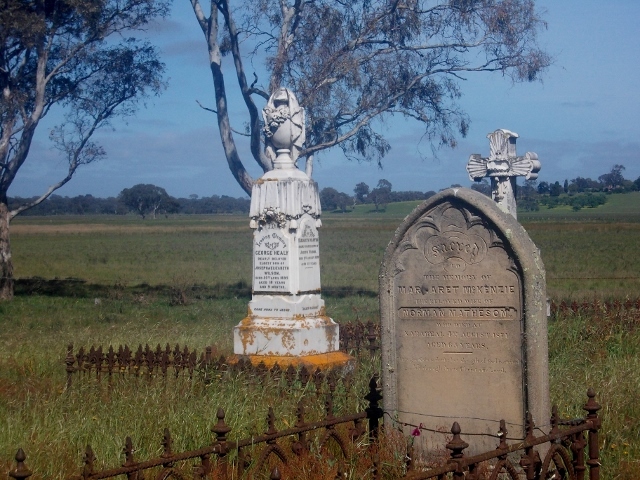 They farmed in Yambuk, Tyrrendara area for years.